Canterbury District Green Party: Westgate Hall - Mission accomplished . 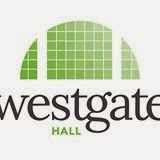 . .
Westgate Hall - Mission accomplished . . .